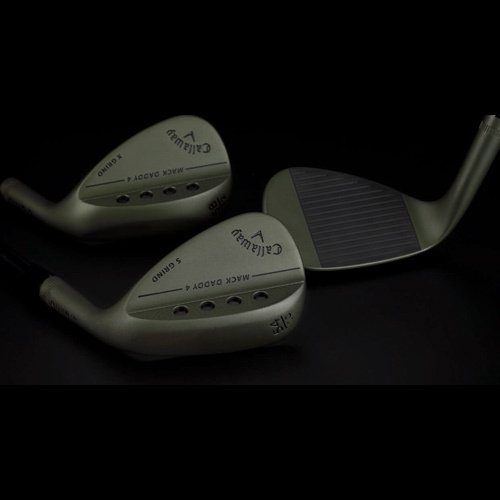 Mack Daddy 4 Tactical sets the standard for wedge performance by combining innovative technologies with premium components. It’s the finest collaboration yet between industry legend Roger Cleveland and Callaway R&D, with heavy influence from Tourpro input. Now it has an aggressive look to match all that performance, with a distinct new Tactical PVD Finish, Black PVD Face and black medallions. 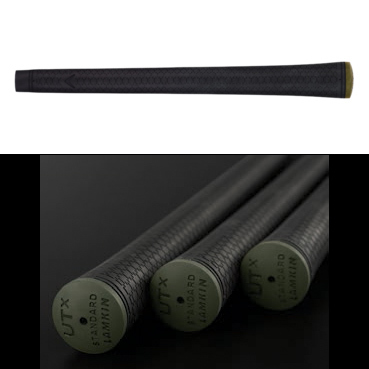 The Tactical package includes a limited edition Black Tour Issue shaft and a Lamkin Tactical grip. And to honor our military, a portion of the proceeds for Mack Daddy 4 Tactical will be donated to the Birdies For The Brave Foundation. 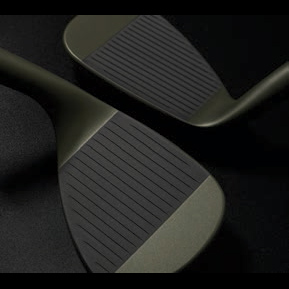 Multiple options (S-Grind and X-Grind) to easily execute numerous types of shots from the fairway, rough and sand. 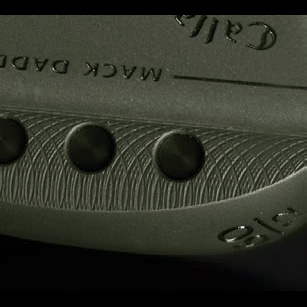 A new raw PVD Finish, Black PVD Face, black medallions, limited edition black Tour Issue shaft, and Lamkin Tactical grip create avisually striking look. 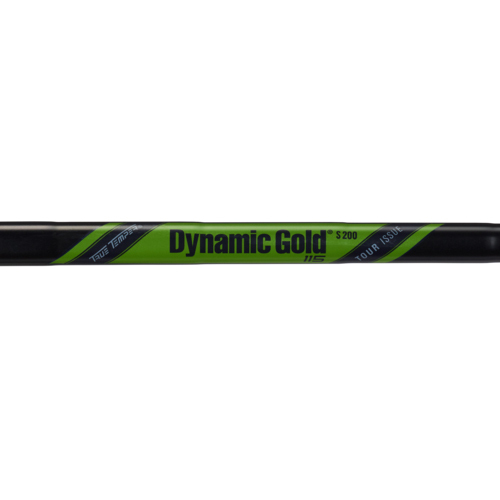 A portion of the proceeds will be donated to the Birdies for the Brave Foundation, a national military outreach initiative.